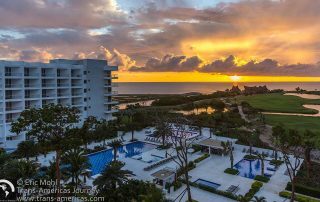 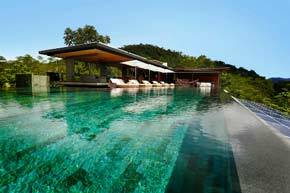 Our detailed reviews of the best hotels, lodges, ranches, and resorts in North, Central, and South America. 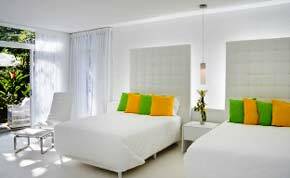 Le Cameleon boutique hotel on the Caribbean coast of Costa Rica takes design seriously with a changing color scheme and sleek decor. 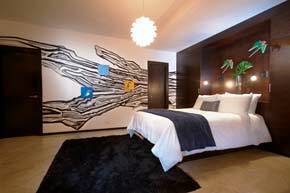 Tantalo Hotel, in the hip Casco Viejo neighborhood of Panama City, Panama, is a design centric leader with a creative heart. 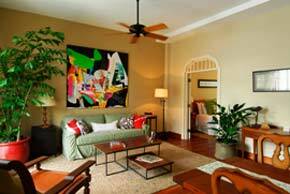 Chic apartment accommodations in the hippest neighborhood of Panama City. 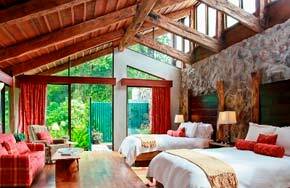 If you love nature and great food, the Rancho de Caldera boutique inn near Boquete, Panama is for you. 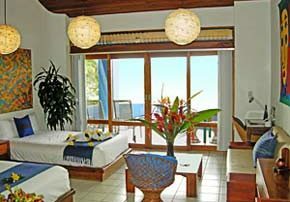 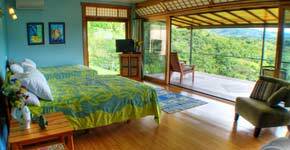 Poas Volcano Lodge is a stylish, small-scale haven near one of the country's top attractions.